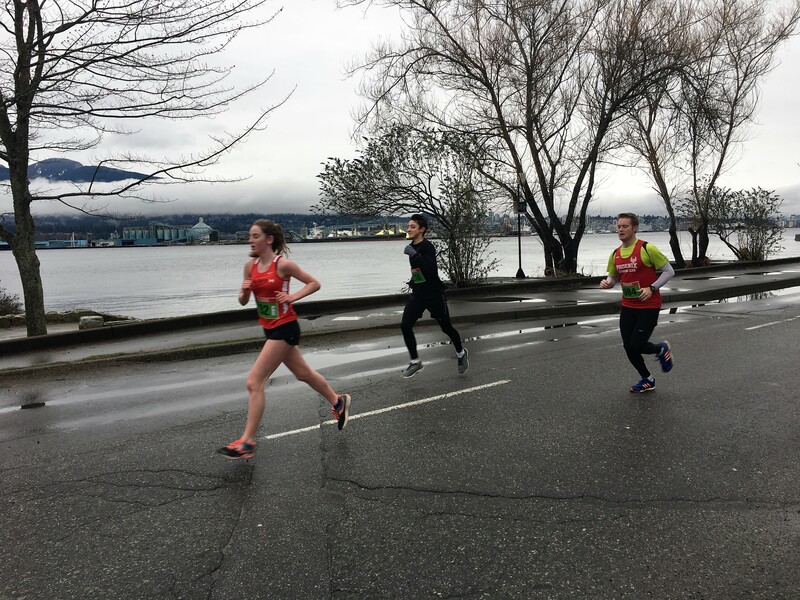 Congratulations to RCTFC athletes at 5Km Road Race! 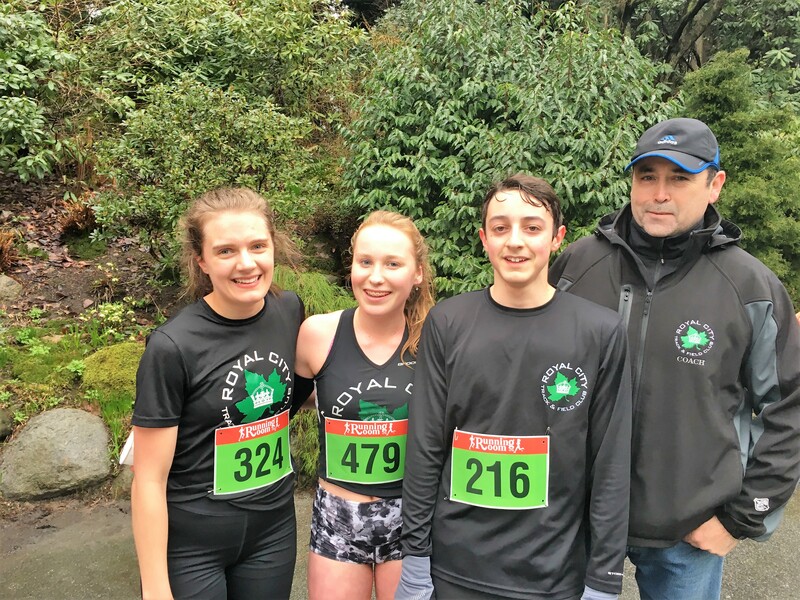 A group of RCTFC athletes supplemented their Pre Season training by competing in the St Patrick’s Day 5Km BMO road race on Saturday, March 18th at Stanley Park Pavilion. 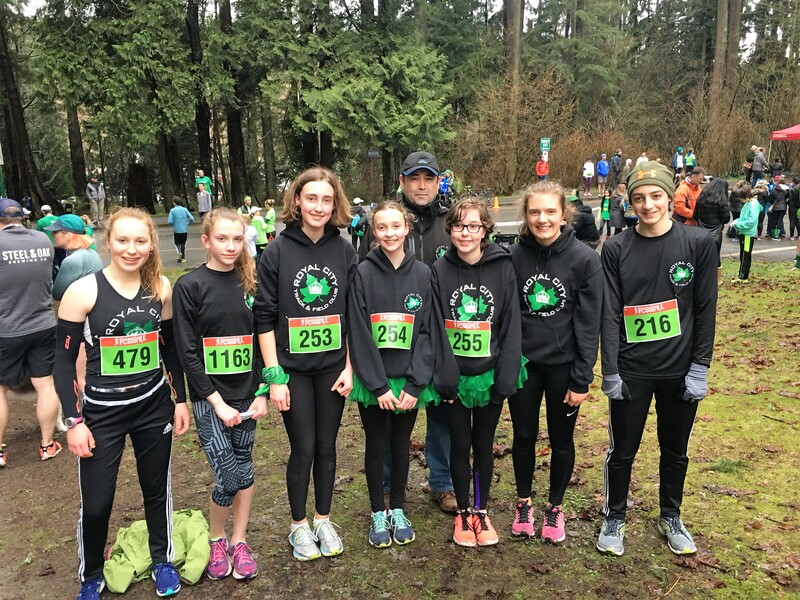 Representing RCTFC, Emily Chilton, Emily Bowles, Kate Bowles, Elizabeth Bowles, Jeremy Belcher, Grace Fetherstonhaugh and Kate Stewart-Barnett were coached at the road race by Head Coach Sean Dixon. 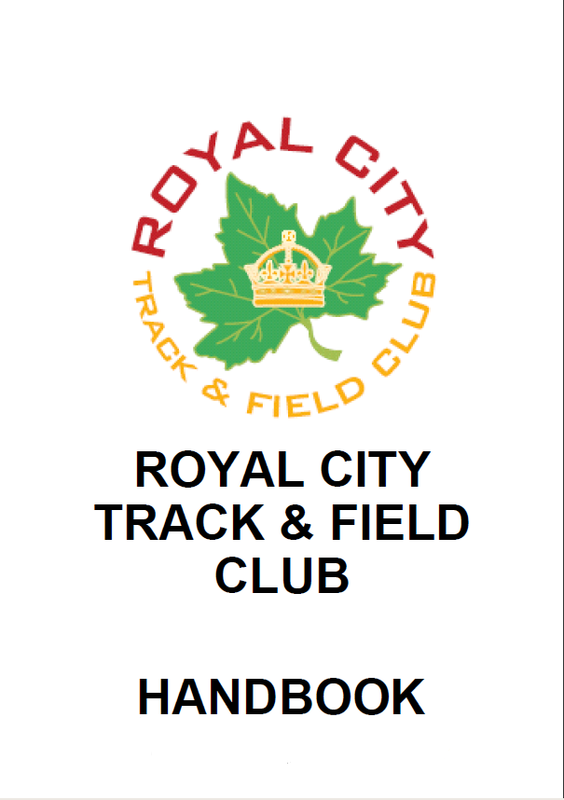 RCTFC coaches help prep Special Olympics Athletes for Summer Games! 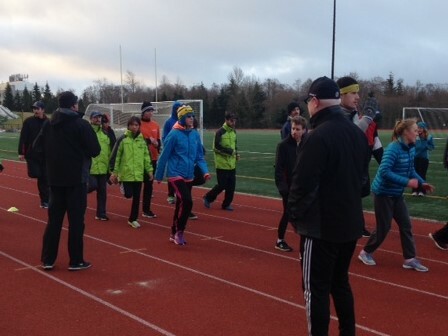 RCTFC was happy to be asked by organizers to help put on a recent track & field clinic for BC Special Olympics Athletes who are preparing to compete at the 2017 Special Olympics BC Summer Games in Kamloops this coming July! 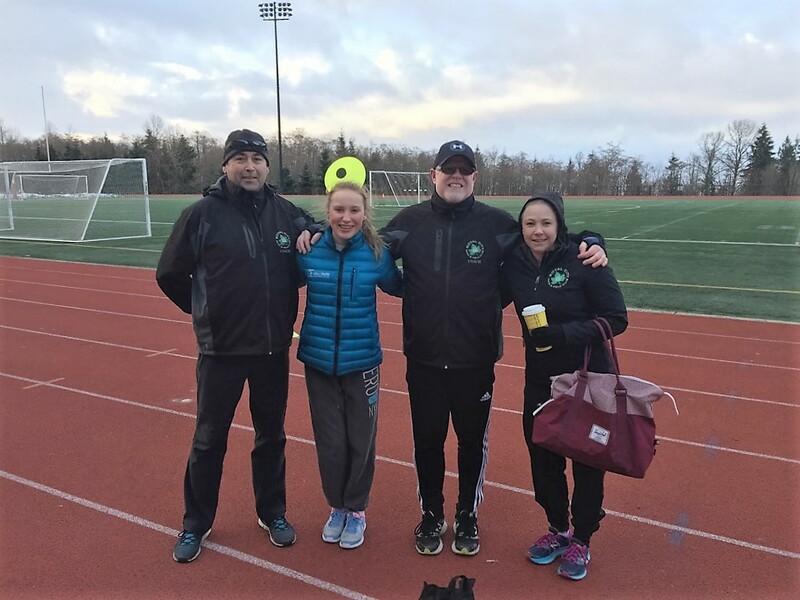 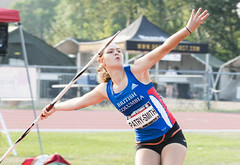 Thanks to Head Coach Sean Dixon, Coach Cristina Weir, Coach Jason Delesalle and Junior Coach Grace Fetherstonhaugh for coaching the track and field event at SFU.